Bombons Blanxart began in 1954 in a rented ground floor workshop in Barcelona. After years spent honing his craft in the best chocolate shops in the city, Master Chocolatier Francesc Agras decided to quit his job and founded his own company in collaboration with three close friends. From those humble origins has blossomed one of the most prestigious artisan chocolate companies in the business. 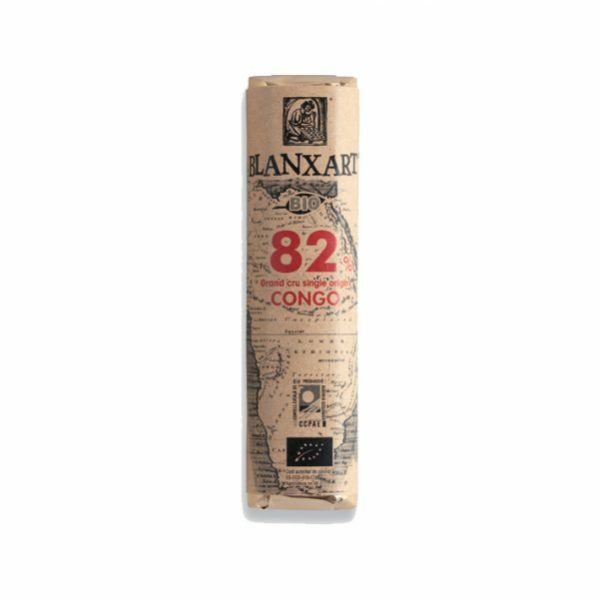 From the very beginning, Blanxart carved out its own path with a flair for innovation, creating its own style embodied by its stylish brand logo. 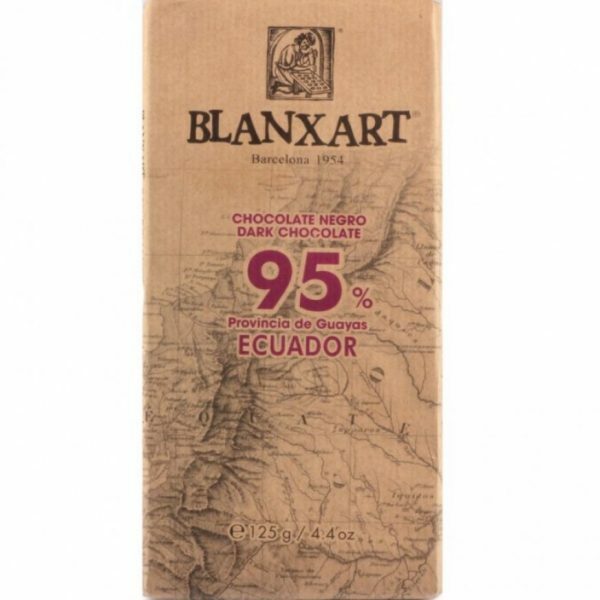 This pioneering spirit and attention to detail helped it make inroads in the chocolate industry despite its limited resources. Whilst the high quality and design of its products allowed it to quickly obtain prestige and recognition from industry peers and customers alike. 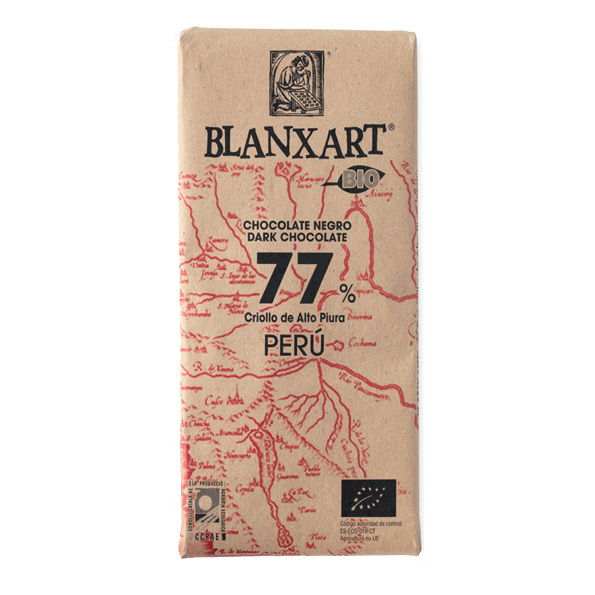 The packaging’s beautiful rustic nature immediately clues you in to the care put in to handcrafting the chocolate within. 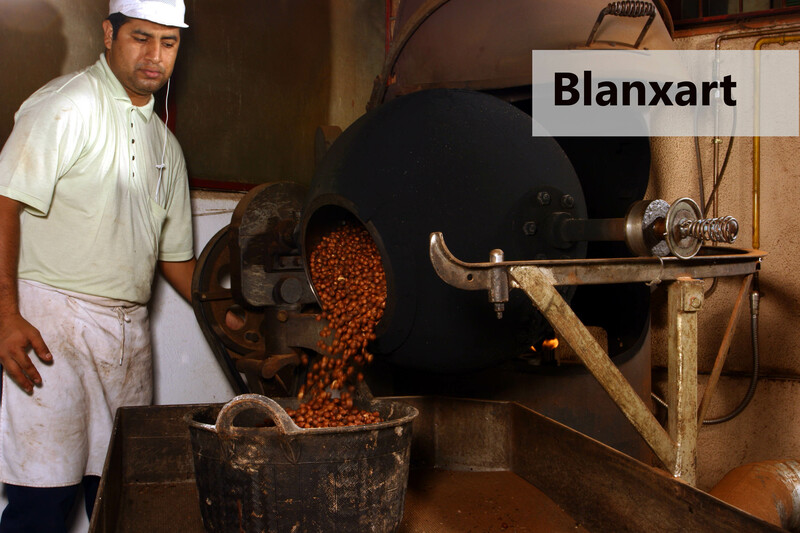 Today Blanxart remains faithful to its origins; all of its packaging and boxes contains the same logo and its production is overseen by fourth generation master chocolatier Xavier Cordomi. Like his forefathers, he has passion for chocolate and a meticulous eye for detail. 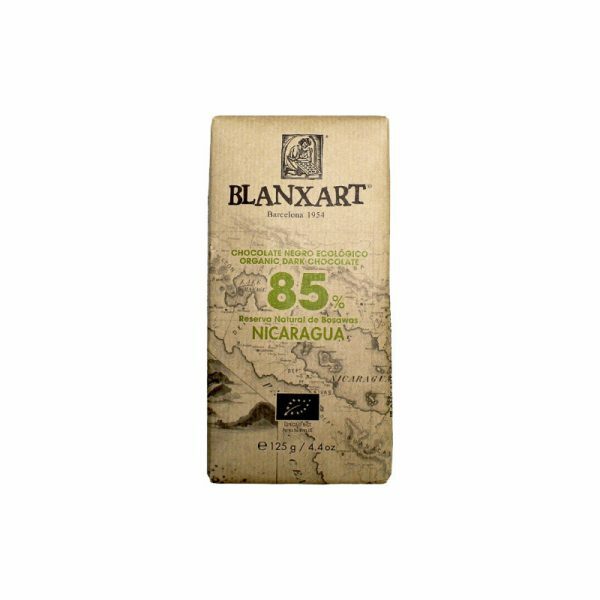 The high quality of Blanxart’s chocolate is a reflection of this constant search for improvement and the many hours of training its staff put in. Everything it produces is subject to stringent quality control. 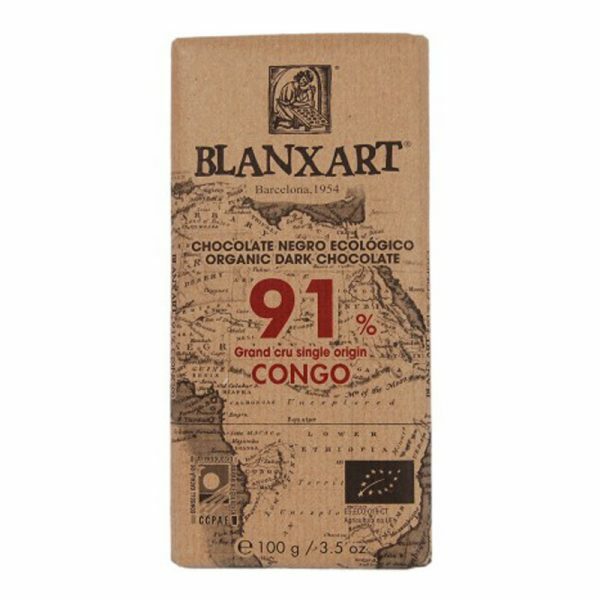 Blanxart treats its chocolate as a precious material with magical properties, and you will see this as you taste their flavoursome bars. 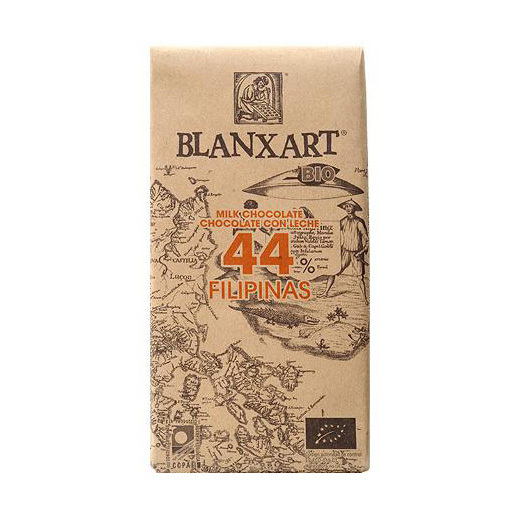 Blanxart’s chocolates are made from organic and fair trades sources beans from five different regions in the world: Peru, Philippines, Congo, and Brazil. Produced using traditional Spanish methods, Blanxart works with farmers to source select cocoa beans from all over the world, then roasts them to ensure the right aroma and texture. 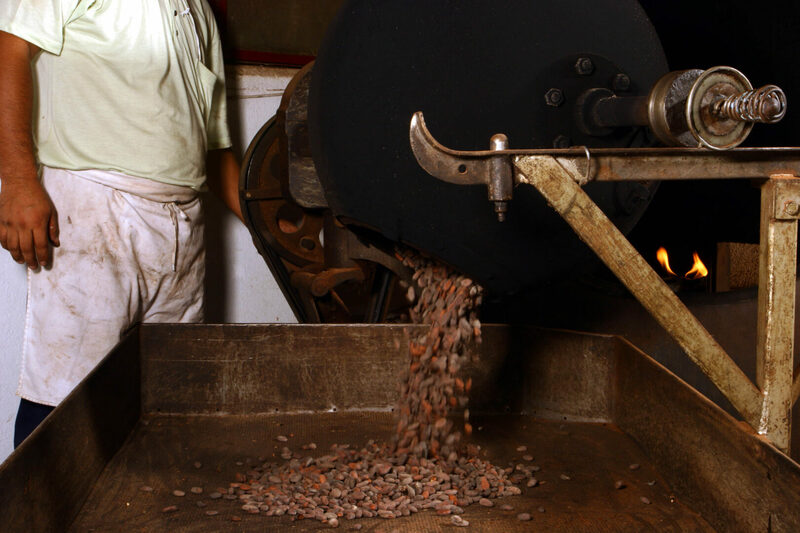 They add only real sugar, cocoa butter and vanilla to create one of the best quality chocolates in the world. Their rustic, award-winning packaging reflects the natural, hand-made process. 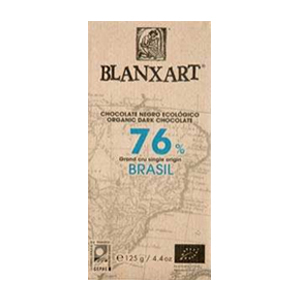 Their excellent chocolate comes wrapped in award winning packaging, making for a visually, as well as epicureally, appealing product. 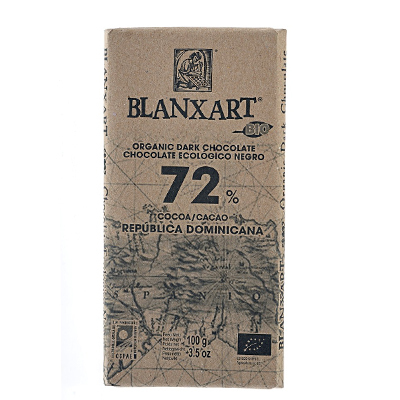 They also product its quality chocolate from only the finest Trinitario, Criollo and Forastero beans. 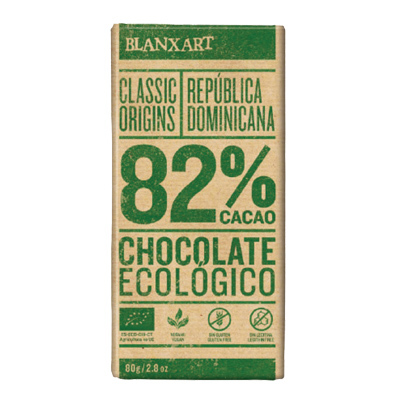 The variety of the cacao bean used indicates the origin of the chocolate. Criollo is the rarest of the three and is native to the northern and central areas of South America which gives for a mild fruity flavour.